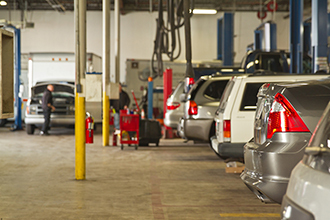 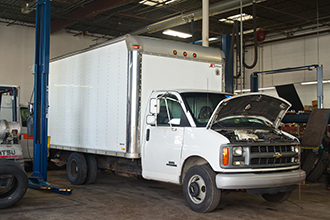 The largest, most modern, state-of-the-art truck & auto repair facility in the area since 1973. 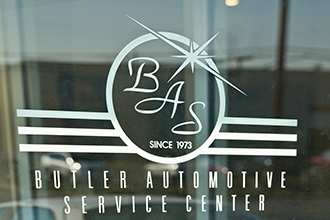 Mechanics are ASE certified and Butler Automotive is an ASA member (Automotive Service Association). 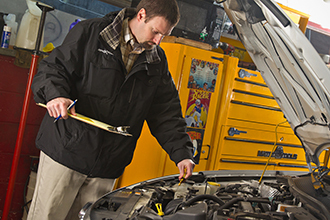 We guarantee to beat any bonafide repair estimate from any auto dealership in Montgomery County such as Criswell or Ourisman or any auto repair facility in Montgomery County such as Hillmuth, Winkler, Graeves, Light Truck Service, Rockville Auto & Truck Repair, Auto Truck & RV and others.